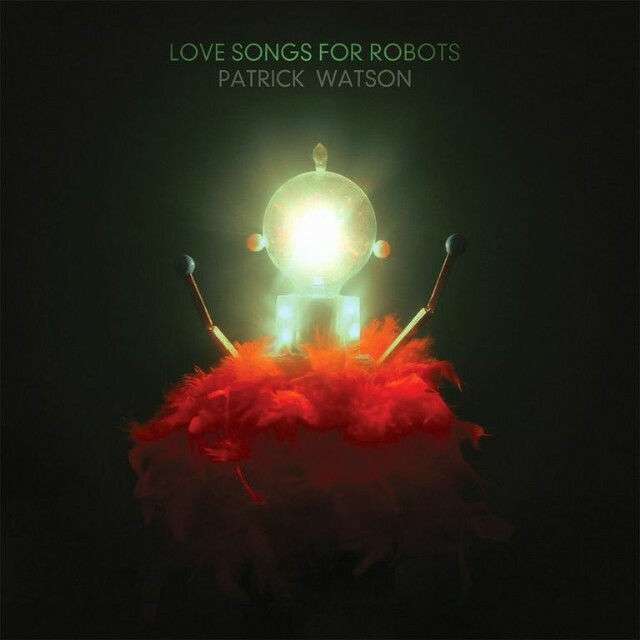 Yesterday Montreal’s foremost whisper-folk purveyor Patrick Watson debuted a teaser for his new album, Love Songs For Robots, and today we get to hear the title track. This is the most Bon Iver that Watson has ever sounded, as his typical piano-driven song form breaks into a lengthy, abstract guitar solo. 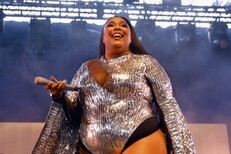 Watson’s voice exists in that airy, impossible realm that seems more spiritual than physical in form, and lyrics usually drive the feelings in his song, but the emotional weight falls on the instruments here. “Love Songs For Robots” spirals off into a thick, fuzzy guitar riff that’s perhaps more like GAYNGS than a Vernon solo project, but one thing is clear — Watson is widening his scope. There a familiar sense of reverie here, though, that can be traced back to one of his earliest and best songs, “The Great Escape.” Listen to “Love Songs For Robots” below. Love Songs For Robots is out on 5/12 on Domino.